Flying is a passion, and sUAS flying no less so. LE3 Aerial Photography aims to provide the highest quality output and project fulfillment, whether it is for construction, real estate, or the brochure for your latest brain-child business. 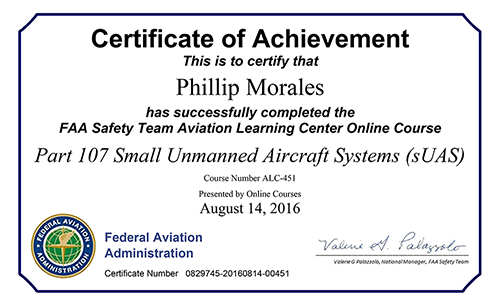 Phil Morales is an FAA certified remote pilot, sUAS rated. He has 3 years sUAS experience flying, including in city and rural environs, over lake and ocean coasts, and in mountainous terrain. 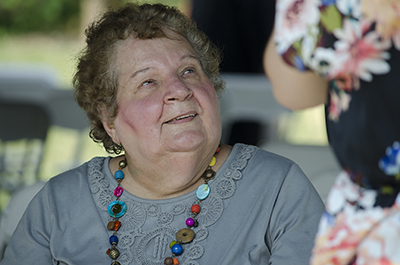 An experienced photographer, his photos have been featured in national publications and calendars. His videography and editing skills have been used to augment on-line instructionals. Preparation and project goal definition are important. LE3 Aerial Photography will help you define the parameters for your mission. 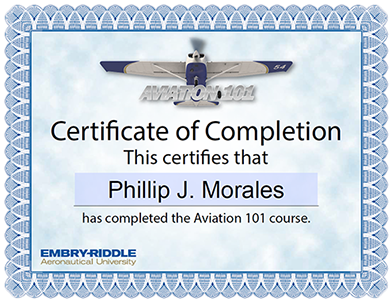 Post flight services available include creating and editing digital video and graphic files, photo prints, and report documentation. Or the raw files can be delivered to you for your in-house processing. Considering an in-house program? Consulting and training are available. Call for free initial discussion.